Consistency - How do you Execute and What Tools do you Use? 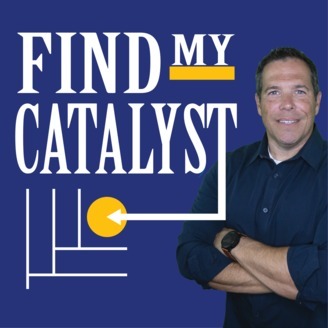 This is the second of a series of podcast episodes where we will focus on sales tactics. This week we discuss the importance of consistency, and how the practice of consistency as a strategy translates into specific tactics. We also discuss some of the tools that help us maintain consistency and execute. 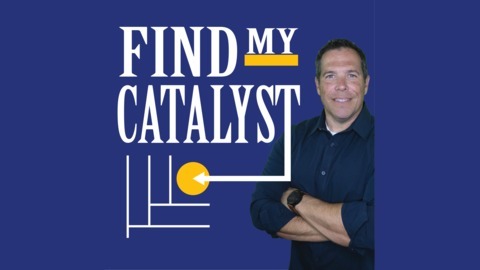 Thank you for sharing the Catalyst Sale Podcast with a colleague. Please let us know how you apply the concepts discussed in this episode, via twitter, facebook or LinkedIn. How is consistency a tactic and not a strategy? How do we treat consistency a tactic? How important are tools when thinking about consistency? What are some of the tools we use to support consistency? Consistency is actually both a strategy and a tactic. Saying what you do, and doing what you say. This is important both in building rapport and trust. Start with your calendar - block out time to accomplish the things you plan to deliver. Think about the expectations you are setting with your customer based on the behaviors you demonstrate. It is better to be consistent than to average out. You create patterns, these patterns help to create expectations. You can design the approach you take with your customer base. This consistency will help you reveal risk when things that are not consistent pop-up. The Account Planning template can help improve execution through consistent application. Use the tool that is right for you. Test new tools, you might find that something new will work for you, you might find that you are better served by returning to older tools. Good things happen when you do the work, not when you think about the work. What are some of the tools, techniques, or tactics you use to increase Consistency?